Home / NEWS / TECHNOLOGY / Is a Korean Group Behind the Attempts ?? A Bitcoin Hacking ! Is a Korean Group Behind the Attempts ?? 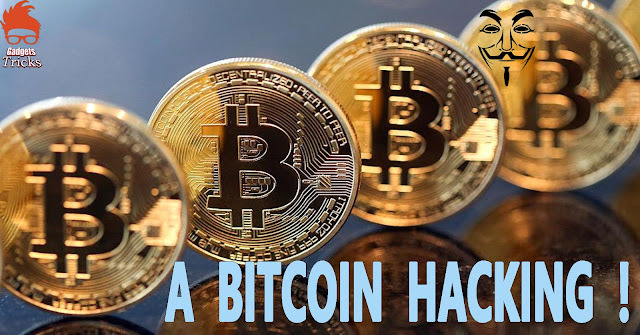 A Bitcoin Hacking ! It is not new for Bitcoin exchanges to get attacked, but now that Bitcoins are about to hit the $20K mark, the hacks have become more expensive, and sadly more common. NiceHash, a Bitcoin market, was a victim where hackers entered into the system and removed the exchange’s entire wallets. This was a big blow, which also makes people wonder how safe Bitcoin really is. While authorities are still struggling to find the culprit, research now claims North Korean APT groups to be behind such attacks, but not particularly this one. -->Ashley Shen a known security expert, appeared on Sky News today to talk more about the scenario. According to her, APT groups have in the past attacked different organizations to steal confidential information, and now they seem to be behind these mining attacks as well. Shen’s conclusion is based on research that included tracking hacking three hacking groups, Andariel, Lazarus, and Bluenoroff – all said to be North Korean-based groups. -->A/c to Shen, digital currency is a lot easier to steal than physical currency, which is why such hacks are increasing in number. Plus, Bitcoin hacks usually end up stealing millions of dollars, whereas physical theft is usually not this huge. Experts are scared that such hacks may become more common in 2018 which is why there is a need to improve security. Security companies all around the globe are working to add new layers of security and preventing hackers from stealing money. While NiceHash did not give the exact amount that was stolen from its wallets, reports indicate the loss to be over $60 million, as a total of 4,736.42 Bitcoins were stolen, with each standing at about $16K today.